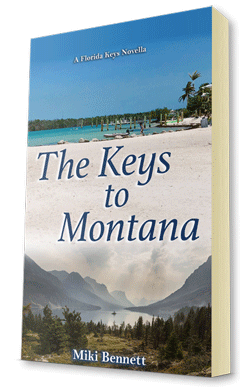 Inspired by a passion for wholesome adventure, Miki Bennett is the author of two contemporary women’s fiction series: The Florida Keys Novels and Camping in High Heels. 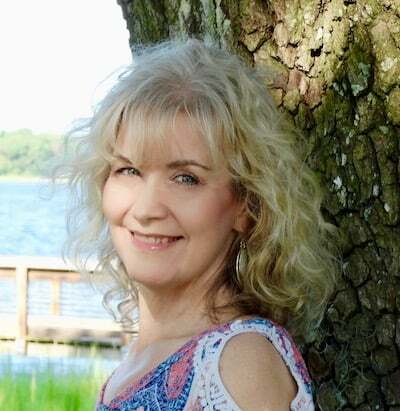 A love affair with the beach and lifelong experiences with camping led her to write romance novels that bring humor and paradise to readers’ fingertips. Her stories touch the hearts of all who read them. Miki’s artistry was born from a deeply personal place. She lives with a rare, invisible illness called Mastocytosis, which causes life-threatening allergic reactions to the simplest of things. She is also a cancer survivor after undergoing treatment for uterine cancer in 2002. During this tumultuous time, Miki was inspired to write. Now, she channels her creativity and optimism into her writing to help her cope with her chronic illness in a positive, uplifting way. Miki hopes to help others who deal with “invisible diseases” through her writing, too. Beyond her beautiful writing skills, Miki’s talents and experiences truly run wide and deep. She is also an artist and craftswoman, and has earned numerous awards for her work in local competitions. With her love of technology, painting, crocheting, photography, and of course, writing, Miki Bennett never has a dull moment. She lives in Charleston, South Carolina with her husband, Jeff, and their little dog, Emma. They are a blended family with three grown children; thus, they consider themselves empty nesters. Now, Miki Bennett devotes herself to sharing her love and light with the world through her greatest medium of all: the written word. It’s smalls steps each day that lead to great things.